Your body’s healing ability is astounding. Welcome to Open Hands Reiki! A big component of true health is balance among the emotional, physical and spiritual parts of our beings. 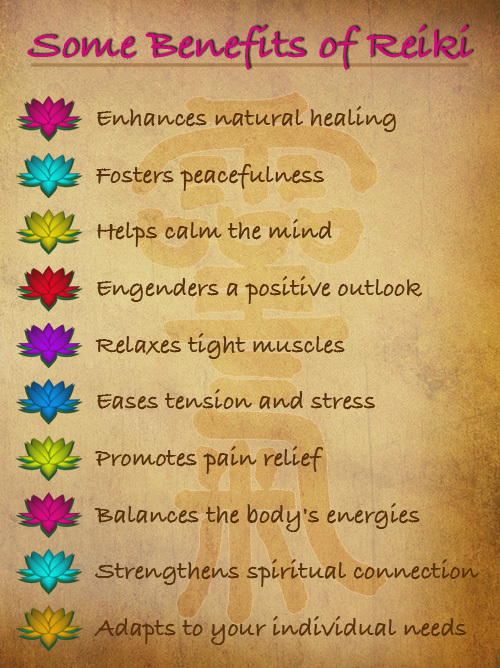 Reiki healing addresses all these parts of us in a holistic way. I am pleased to offer Usui Reiki Treatment Sessions and Reiki Training Classes in Edmonds, Washington. I host a monthly Reiki Share for Reiki Practitioners of all levels every second Thursday of each month at Daylight Healing Center in Edmonds, WA.